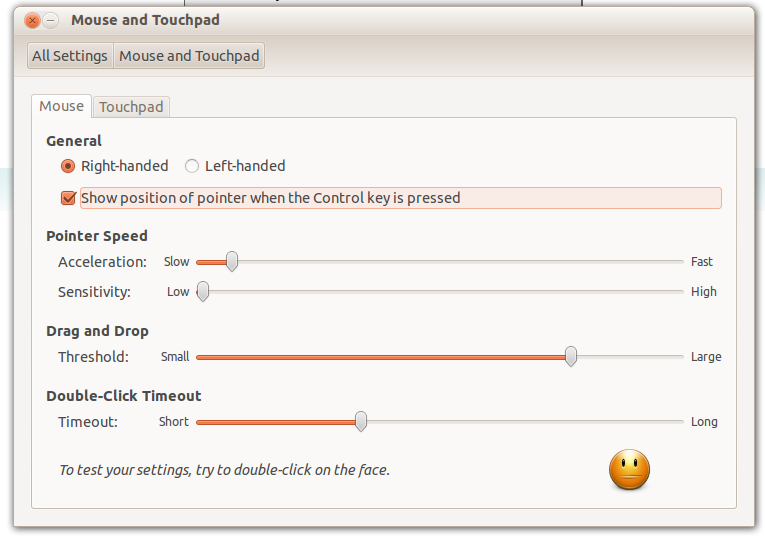 When the option to show the cursor is enabled , synapse would not display its search prompt. This is a bug as pressing the ctrl key should show the position of the mouse pointer while ctrl+space should display synapse. All other shortcuts ( including custom created shortcuts and common system shortcuts, ctrl+v etc) defined in keyboard settings are unaffected by this, they are still accessible via ctrl+"key" command. temporary workaround: create a new accelerator (shift+ space for example) for synapse.